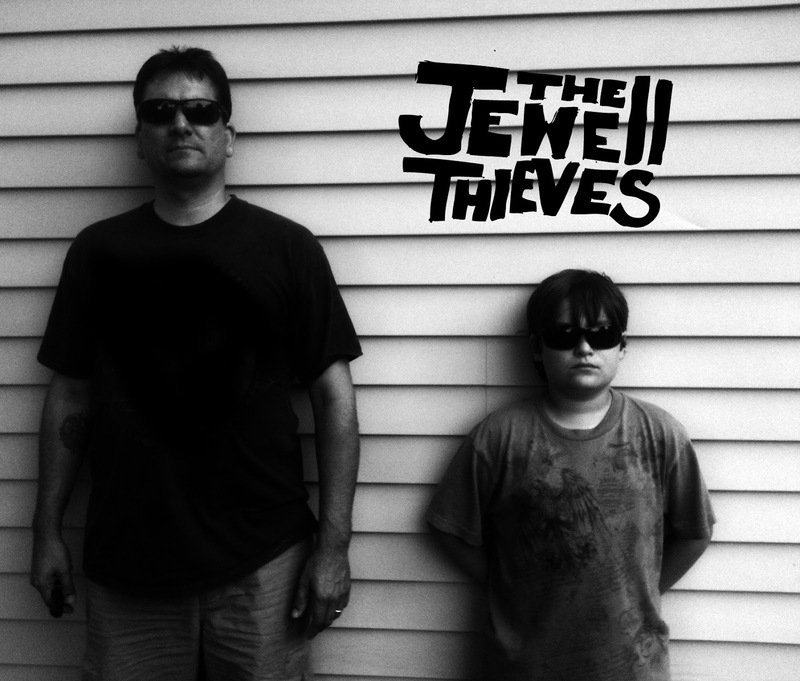 The Jewell Thieves are a father and son, independent, Boston-based alternative rock band, bringing attention to 11-year-old singer, Nick Jewell and a mix of music styles that make listening to independent music fun. What started out as a side project turned into an opportunity for us to learn, create and entertain our friends, family and fans together. Mike Jewell is a talented, results-oriented Marketing & Sales Professional with a proven record of accomplishment in planning and leading comprehensive marketing & sales strategies in support of business goals and objectives. Expertise in directing the creation of marketing & sales tools and driving the execution of marketing & sales programs. With a do-what-it-takes attitude, demonstrates success driven growth in targeted markets through implementation of key projects. Solid leadership skills; able to build and guide top-performing team players with a sense of urgency. Able to communicate effectively to sales teams, management teams, vendors, and internal departments to coordinate overall marketing and sales efforts. And when he is not doing this, he writes, records and plays music, while encouraging his son to dream. Nick Jewell is a dedicated 11-year old student. When not in school, he is usually learning the newest song or trying his own, plays hockey, sings, plays guitar and defeats other tribes on his iPhone. Occassionly plays a few house parties. Independent alternative rock band The Jewell Thieves proudly announce the release of their first EP, Tainted World. As part of the EP release The Jewell Thieves also released two singles as digital downloads. Boston, Massachusetts - The Jewell Thieves, Mike & Nick Jewell, a Boston, MA, independent alternative rock band, are proud to announce the release of their first EP, Tainted World. It features 5 songs, runs at about 22 minutes and is a collection of electronic, ambient, alternative rock songs with surprise vocals from 11-year-old Nick Jewell. As part of the EP release The Jewell Thieves also released two singles as digital download, We Need to Leave, Now and The Future In Your Eyes through TuneCore that you can find on iTunes, Spotify, Amazon Music, Google Play and many other stores. To listen and download the full-length EP, please visit The Jewell Thieves, Tainted World. The Jewell Thieves are an independent alternative rock band, located in Boston, Massachusetts, that was formed in 2014 by Mike & Nick Jewell. Visionary[s] is an outsourced marketing and communications service that creates and executes strategies that generate growth and awareness for a variety of clients.